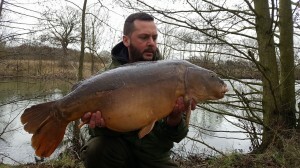 Slough House Farm today, struggled for many bites fishing very light for silvers but the bites I had on maggot and 1lb hooklength were carp that smashed me up, so I stepped it up to 3lb hook length to give myself at least a chance if I hooked another and landed this after a 20 minute battle at 16lb 14oz. Thanks to Mark in the next swim for allowing me to use his weigh sling and cradle. 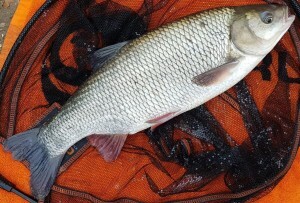 I also landed my first 3lb+ Ide from Slough House (on 1lb bottom) at 3lb 1oz. Only 5 other fish (all Perch) to show for a pretty hard day, but I went home happy, other than having to pack up early cos the carp smashed my landing net pole. 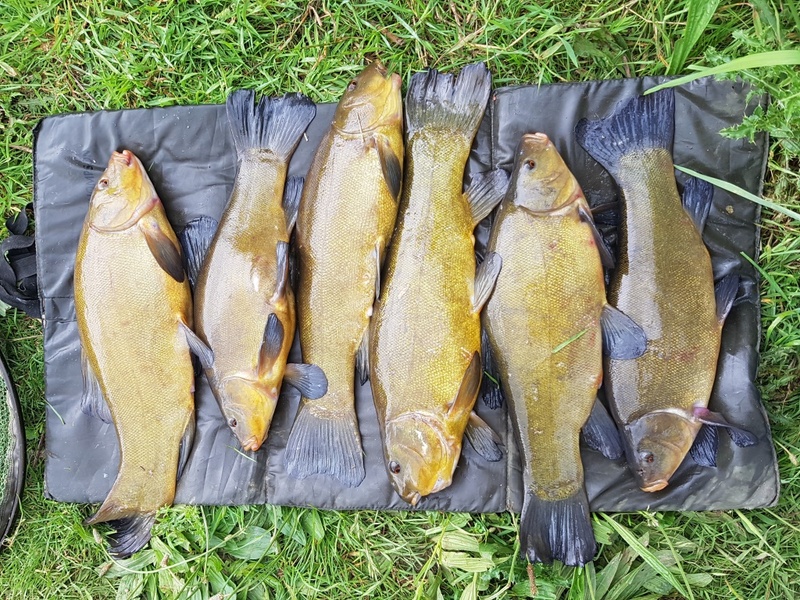 Continuing a great year for Tench this time at Slough House with these six, biggest 4lb 9oz including (pretty sure) my old mate “Chin Tench”. 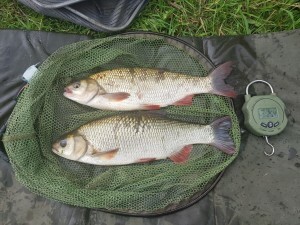 Also weighed these two Ide at 2-6-4 and 2-10-8 s two for just over 5lb. 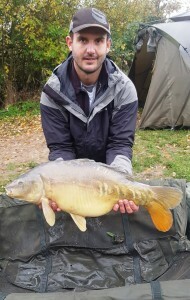 This was for a coarse / carp session at Heron Hall. Thunderstorms went around us, had a couple of showers but nothing scary. 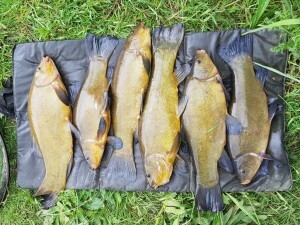 Ben lost a carp on the bottom mid afternoon, had loads of rudd, ide, some tench and a small common and mirror. Then around 7 o’clock I broke out the floater gear. 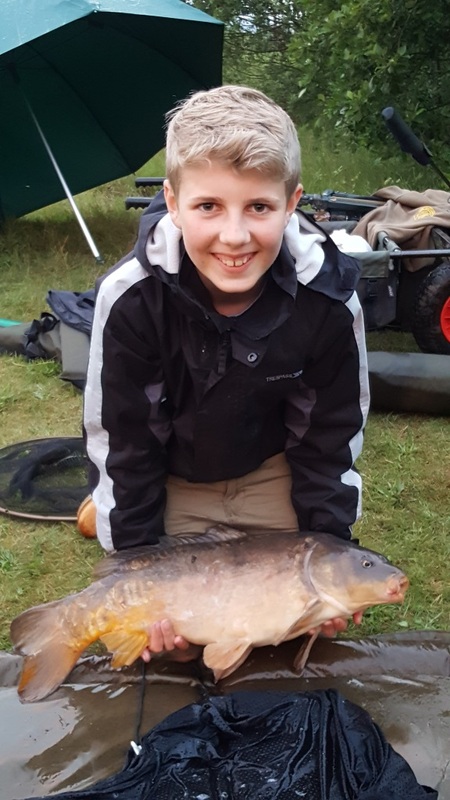 Loads taking off top, managed to nick a 13lb 4oz mirror and then Ben had a 10lb 8oz mirror and lost another one short of the net. 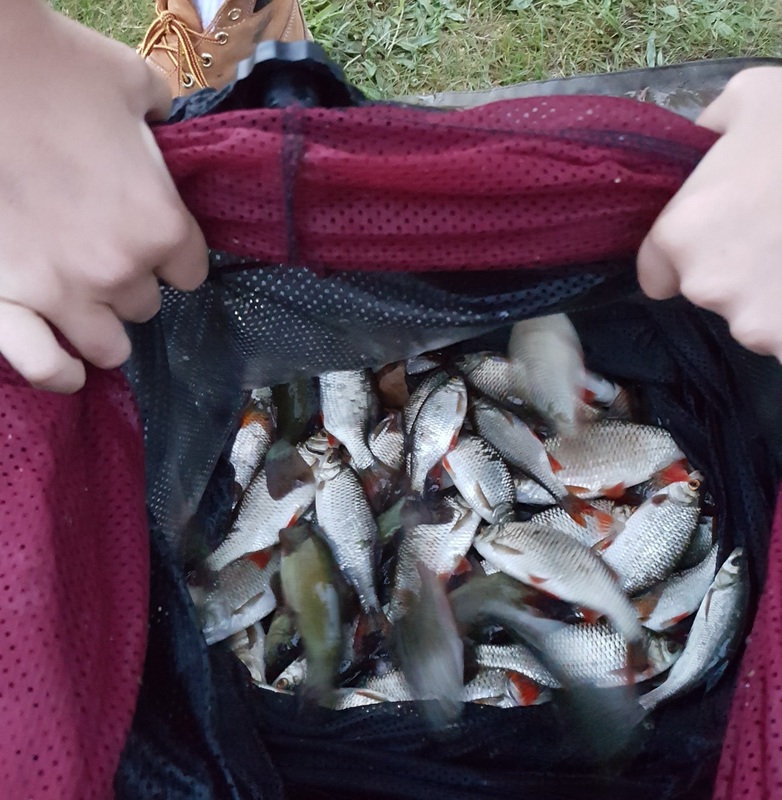 Guess what, he wants to do more floater fishing now. 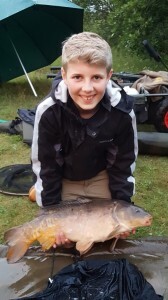 First floater fished carp banked for Ben !! Mixed bags of bits for a few hours before the floater fishing commenced. Please note appropriate use of the unhooking mat to prevent damage to any of our stock. Just a reminder that all 2016-17 memberships expire at midnight this Friday 31st March. As requested by the committee renewal forms for 2017-18 have not been automatically posted out to all members this year which has saved the society several hundred pounds on printing and postage which has already been re-invested in fish stocks (more ide have been purchased and stocked into Rook Hall, Slough House West and Heron Hall), Siltex to improve the water quality at Totham Pit and upgraded portaloos for Howells and Slough House Farm. The renewal form has been emailed to all members who gave us their email address and posted out to anyone who supplied two stamped self addressed envelopes to the membership secretary when they joined. You can also print off a copy of the renewal form here or from the membership renewal page. If you do not have access to a printer simply send your membership card, cheque and stamped sae(s) to the membership secretary or take along your card and payment to one of our three agents (JP Tackle, Angling Essentials or Specimen Angling). Any unsold Howells night permits are now available to members on the waiting list on a first come first serve basis. Availability can be checked on the Night Permits tab above. Bailiff Ian Thoirs with a fine 27lb 8oz Mirror from Howells. 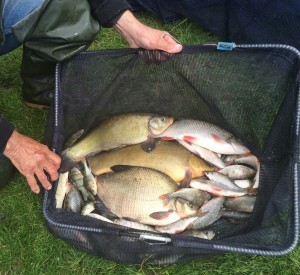 This was my second place concessionary match bag from Slough House Farm beaten by an excellent 21lb carp by Jack Morley. Brian’s bag – just pipped to top spot by a carp. 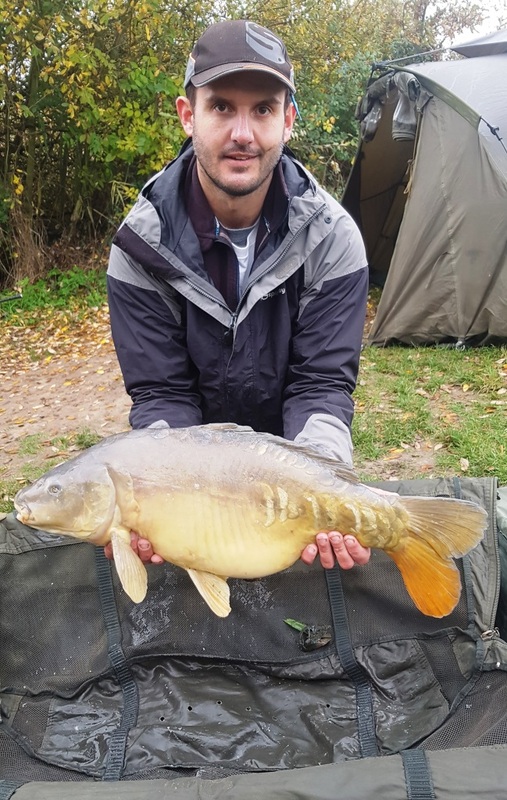 One of our day ticket bailiffs, Iain Fraser, is a qualified fly fishing instructor. If you have ever wondered what it would be like to fly fish for carp (or maybe Rudd or Ide for that matter) and fancy learning how to do it check out Iain’s website flyfishingwithfraser website.